Just a few days back, we came to know about how OnePlus is going to launch its latest flagship-the OnePlus 2 in Virtual Reality on July 27th. 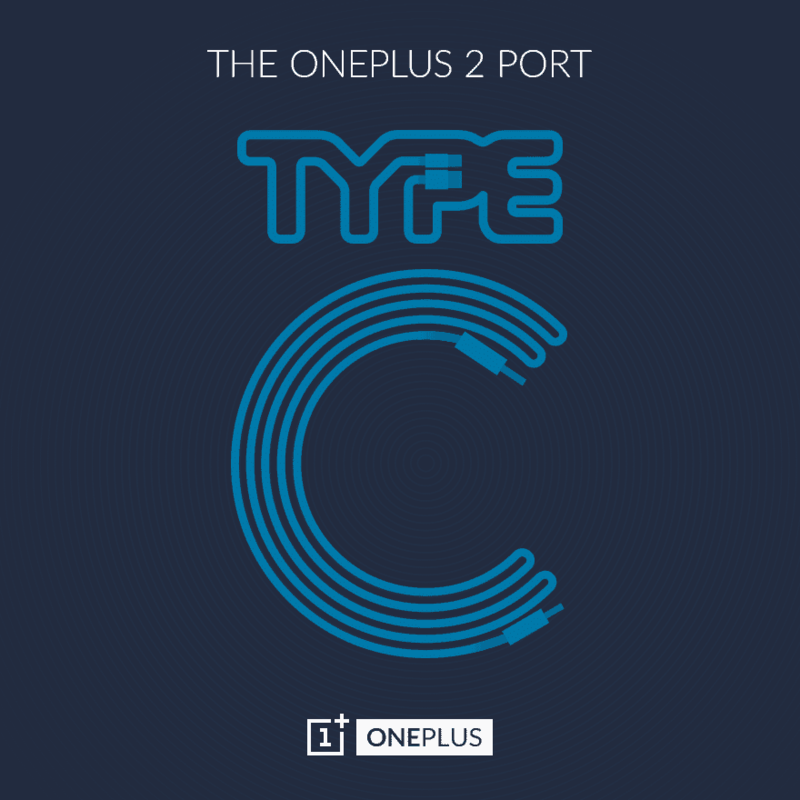 Until now only two specifications about OnePlus Two are known which are officially confirmed, the new USB Type-C port and Snapdragon 810 v2.1 processor. 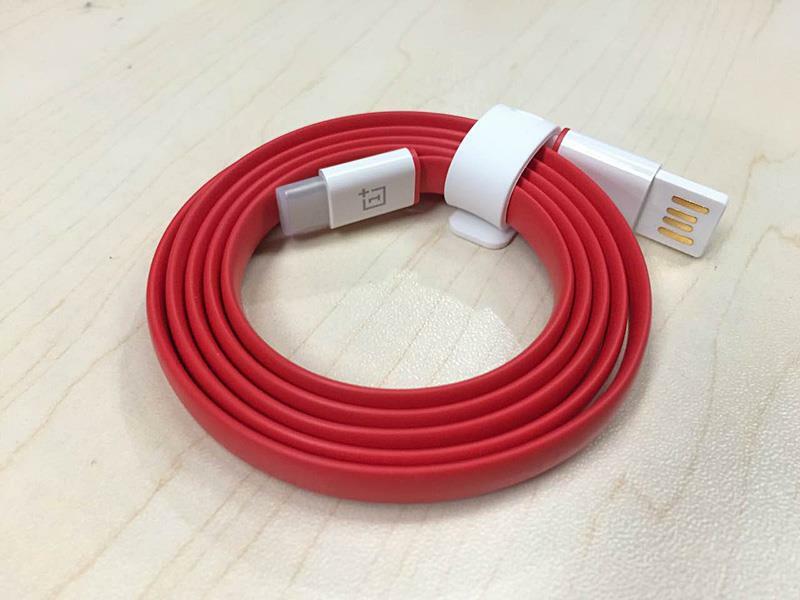 These specs are officially announced in the official Facebook page of OnePlus, recently the OnePlus team also posted some images showing how the OnePlus 2 USB Type C cable would look like. Besides there’s no official word on other specifications and everyone should wait for the launch event which will be the world’s first VR launch event for a tech product. 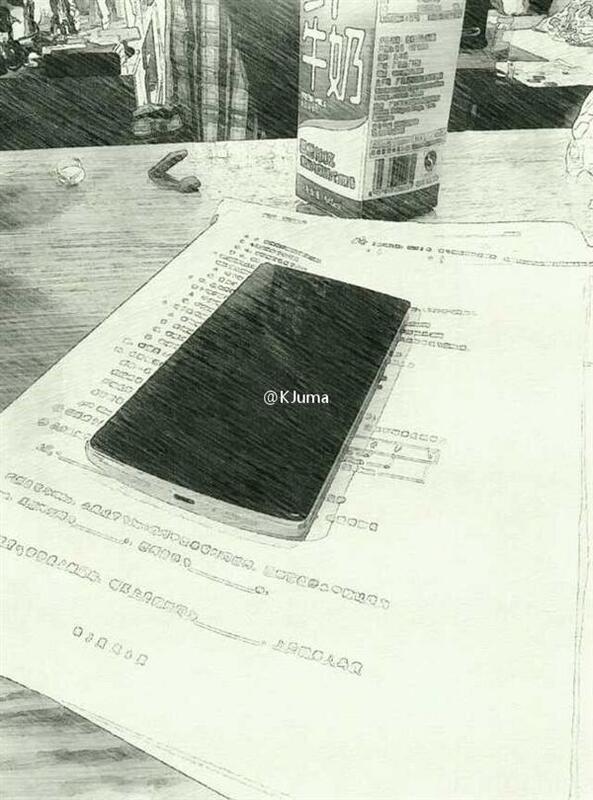 While surfing today,we found a picture floating on Weibo which hints us to a OnePlus Two like device. 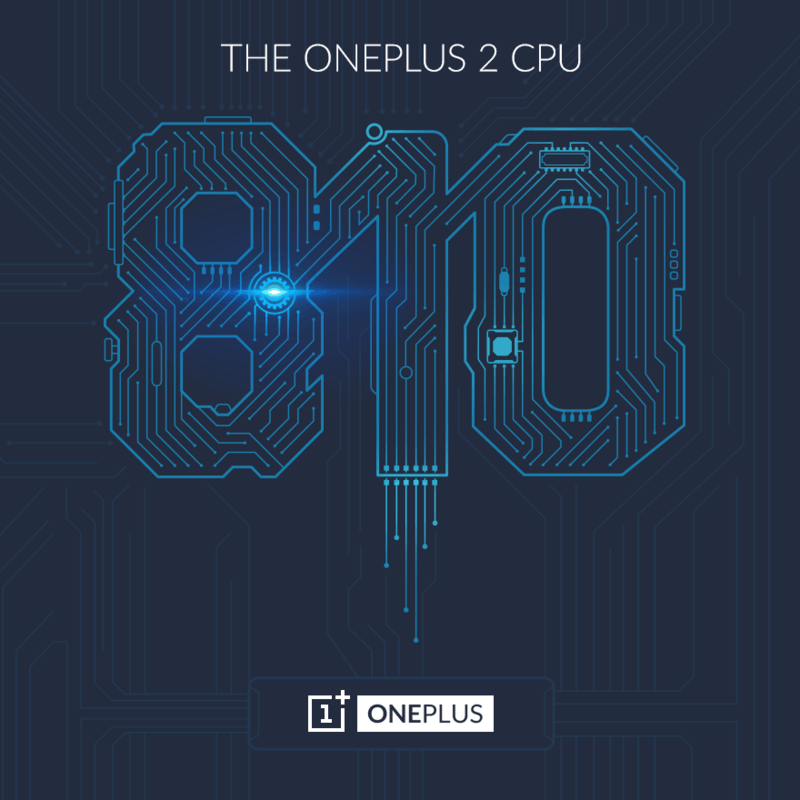 Here’s the picture which we found to be the next flagship- OnePlus 2. Based on the pic leaked, we made few assumptions on how the specifications will be ! As per the leaked photograph, the OnePlus 2 is going to use a metal-frame stuff and the OnePlus Two looks smaller than its predecessor. The device features a sleek body of about 5-6mm with a USB Type-C port in the middle accompanied by a stereo speaker at the bottom. As per now the OnePlus Two will be about 5.5-inch only as the original OnePlus One and this is all about the information that we can gather from the picture. So, everyone needs to wait one more month or wait for another leak .